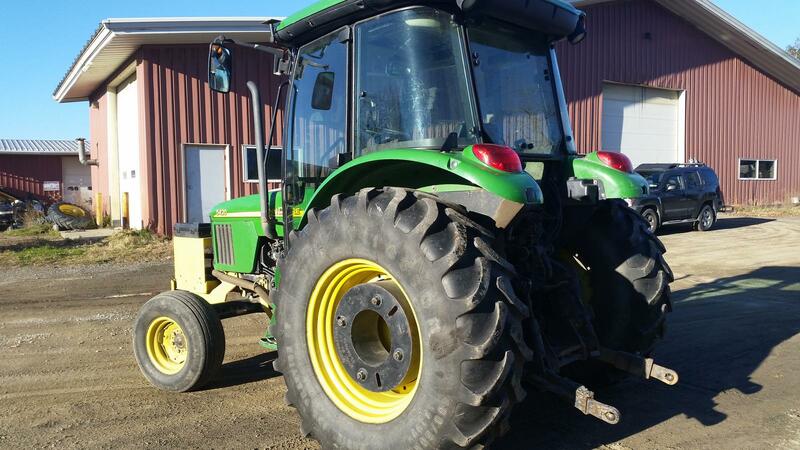 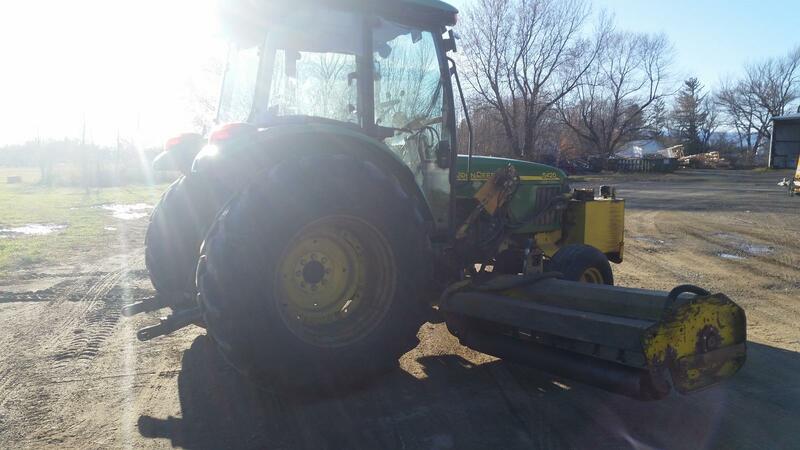 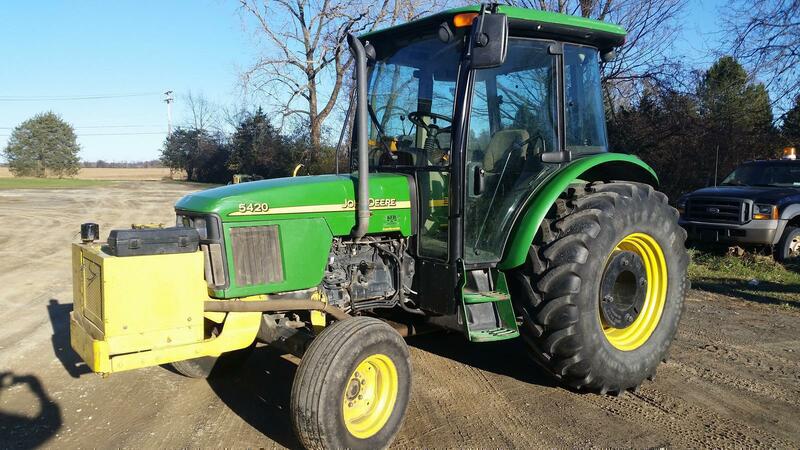 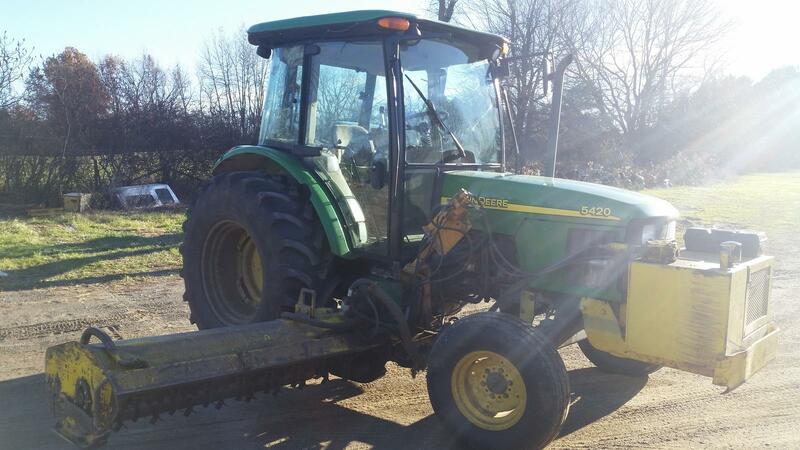 2007 John Deere 5420 Utility Tractor for sale in Hudson, NY. 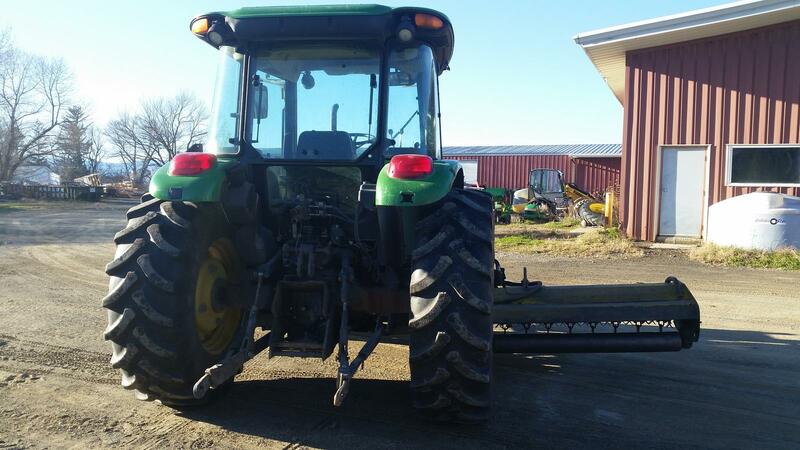 Keil Equipment Company, Inc.
2007 John Deere 5420 Tractor; 2WD; ROPS Cab; Heat/AC; Pwr.-Reverse Trans. 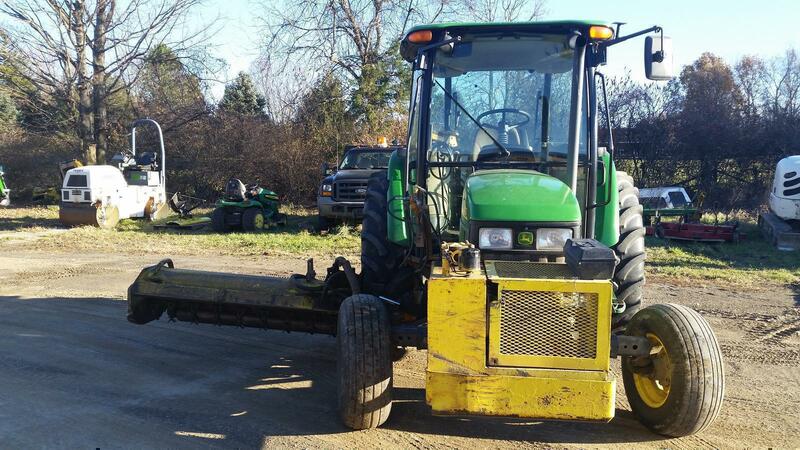 ; Alamo Intersrater side flail roadside mower; 4848Hrs.